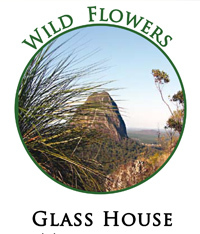 GMAN works to preserve and protect the ecology and cultural heritage of Glass House Mountains and surrounding areas. 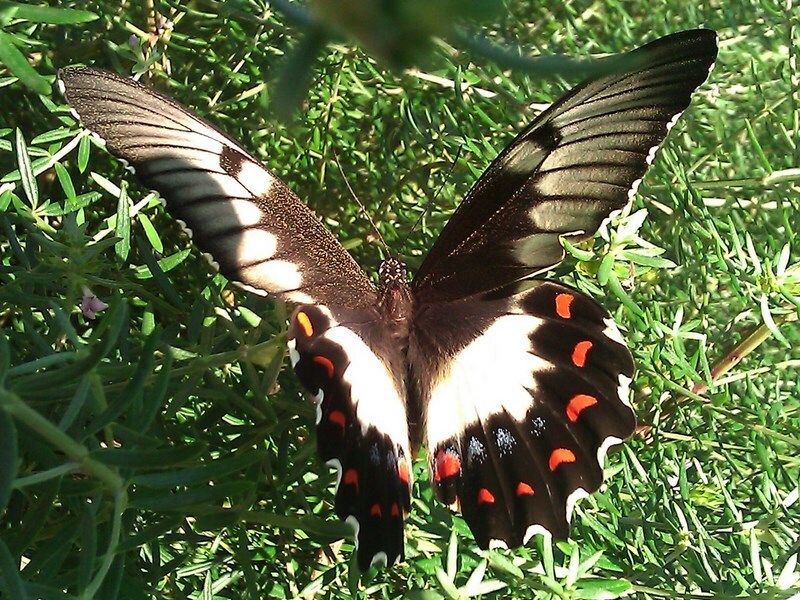 We strive to advance the region through ecologically sound and sustainable development. 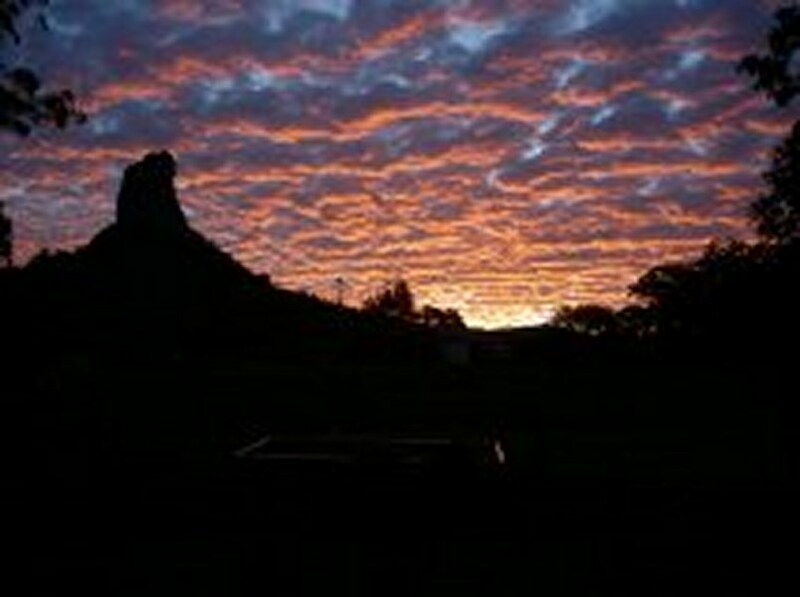 Rupari Hill is a small hill situated close to Beerwah and Coochin Hills National Park. 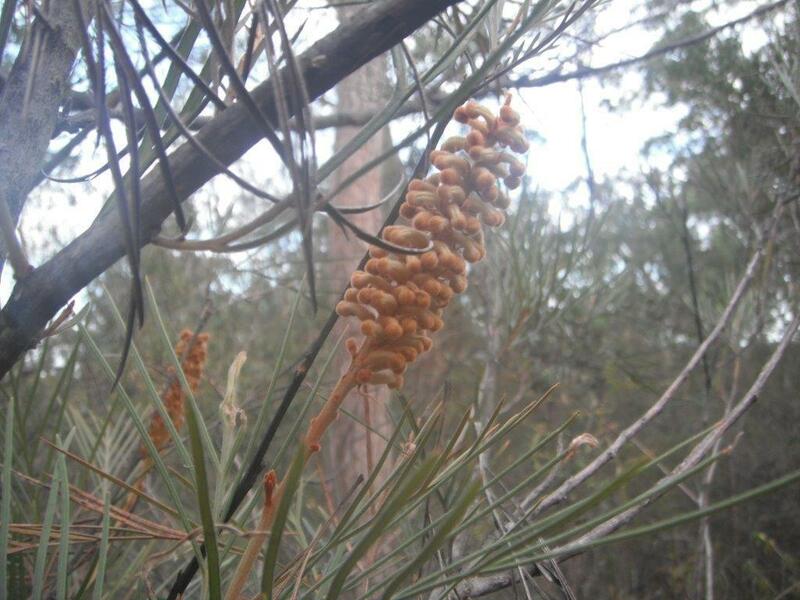 Essentially a small Glass House Mountain, this hill is home to 5 threatened plant species including the vulnerable Grevillea hodgei which is found only here and on Coochin Hills. This site is privately owned and being considered for development which would mean a serious loss to biodiversity of the area. Please contact your local councillor and the Minister for Environment to ask them to protect this important site. 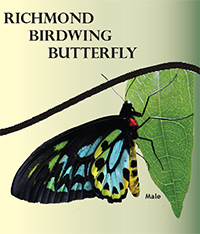 One of our previous newsletters - Winter 2014 - includes an article on Rupari Hill, its history and vegetation.